The parts of your mouth function as a unit. The teeth, gums, and bone work together to make your oral cavity function properly. The loss of a single tooth disrupts the natural balance of your mouth. When a tooth is lost, the adjacent teeth may shift, bacteria can accumulate, and the bone may deteriorate. To replace a missing tooth, a ceramic dental implant can mimic the tooth root to stimulate and maintain the health of the jawbone. In Dothan, AL, Dr. Nathan Pfister and Dr. Brian Pfister offer tooth replacement with Z-Systems ceramic implants. Our teeth have two parts. The roots are not visible and sit below the gumline. The crowns are above the gums and are visible. When a tooth is lost, many people only think about the crown because it is visible. However, the root has crucial functions. The root supports and ensures the stability of the dental crown. It bears the force of chewing. It also maintains the health of the jawbone by stimulating regeneration. A dental implant is a sturdy replacement as it mimics and assumes the functions of the tooth root. Dental implants are biocompatible cylinders or posts that are placed in the jawbone. The implant is precisely inserted in place of the missing tooth. At Biodentist Alabama, we use Z-Systems zirconium oxide implants which are a biocompatible ceramic. This material integrates more naturally with the bone and gums for improved healing and acceptance. 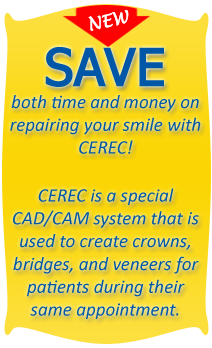 Once healed, the result is the foundation of a sturdy, long-lasting dental restoration. Zirconia implants topped with ceramic crowns give the appearance and functionality of a natural tooth. The implant itself is secure and provides the stability of a tooth root. It feels, acts, and withstands the pressure of a natural tooth. Chewing and speaking occur naturally. The esthetic of the smile is restored as well. With good oral health habits, zirconia dental implants can last a lifetime. Implants are versatile. 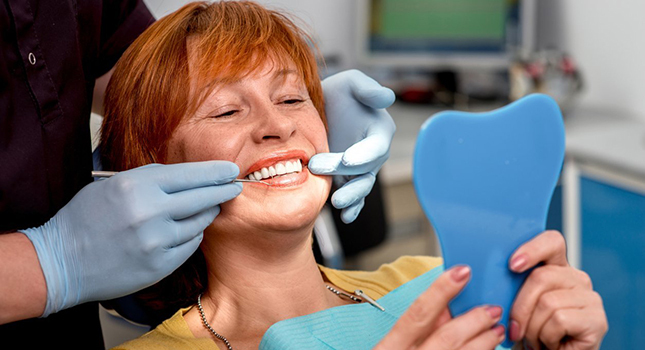 Depending upon the individual patient’s need and after options have been discussed, dental implants may be used to replace a single tooth, multiple teeth, or an arch of teeth. The placement of dental implants keeps the teeth from shifting, maintains your youthful appearance, and keeps the bone healthy. For tooth replacement, our practice utilizes zirconia implants from Z-Systems. Z-Systems implants are FDA-approved and metal-free. The advanced design comes in one or two-piece implant options and mimics the natural structure of the tooth. The implant post sits below the gumline replacing the root and the abutment sits above securing a biocompatible restoration. Z-Systems implants are made of biocompatible zirconium oxide ceramic. The material integrates completely into the jawbone without irritating the mouth or causing negative side effects. The ceramic material is safe for patients. Compared to titanium implants, zirconia implants show very little accumulation of plaque which may cause gum disease. Esthetically speaking, zirconia implants are white. This more closely resembles a natural tooth. 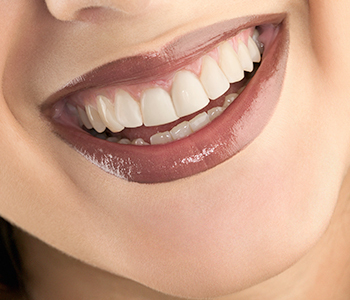 For patients with thin or receding gums, the implant could be visible. 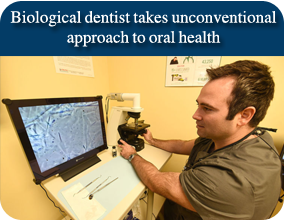 If it is, it still appears to be a natural part of the tooth. Many practices have used titanium implants for years. With an increasing number of people who cannot tolerate titanium and the safety of titanium implants under scrutiny, zirconia implants have brought about several esthetic, function, and safety benefits. Biocompatible - The body accepts the implant without issues. The bone and gums integrate better with the zirconium oxide ceramics. Sustainable - These implants are long-lasting. Less plaque accumulates, which reduces the risk of other health problems. Esthetics - The white ceramic appears to be natural tooth enamel. There are no concerns about unnatural gray shadows appearing through the gums. Safe - Zirconia implants are metal-free, cannot conduct electricity or heat, and do not irritate the body’s immune system. They do not cause negative side effects. 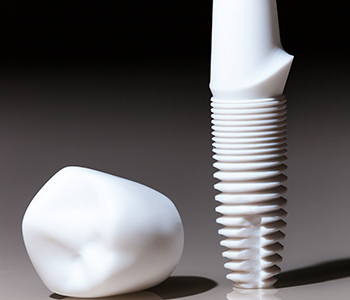 Durable - Ceramic implants can withstand the functions of a natural tooth. Successful - These implants have a high success rate. Good oral hygiene habits keep dental implants healthy for a lifetime. Ceramic dental implants from Z-Systems may be an option for permanent tooth replacement. To determine if an implant may be a good and safe option for you, contact the team at Biodentist Alabama today to schedule your appointment. Call (855) 939-5566.